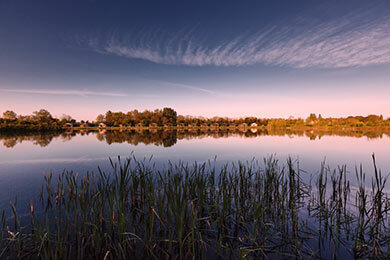 You have requested further details about Lake Pochard Lodges, at present the details we have are as follows. 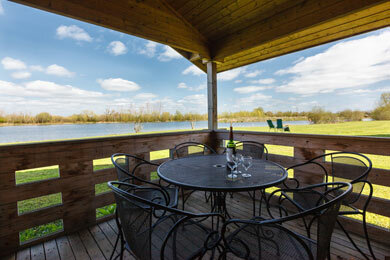 Lake Pochard Holiday Lodges are situated on the banks of stunning Lake Pochard, a peaceful and idyllic retreat within the 40 square miles of the Cotswold Water Park, near Cirencester. Each of the 15 well-appointed 2- and 3-bedroom Scandinavian-style timber lodges is furnished to a high standard and has a veranda with views across the lake. The lodges are equipped with LCD TV, DVD player, hob oven, microwave, fridge, dishwasher and gas BBQ, and linen, towels, electricity and heating are all included within the hire cost. 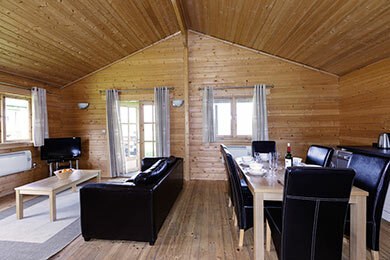 All lodges are suitable for wheelchair users and pets are welcome at a set fee.